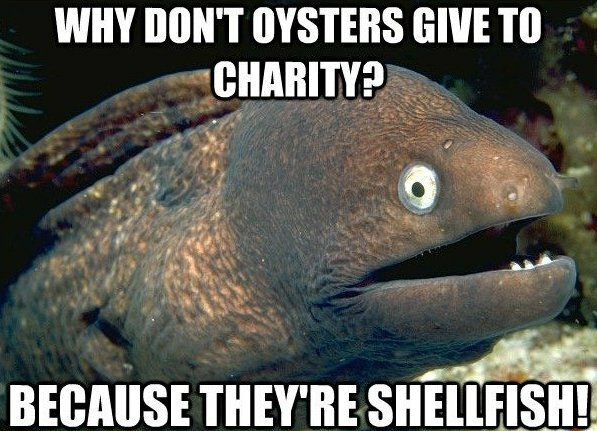 Know what I say to oysters? Yum! Know what I say to the oysters offered in oyster week? Expensive! Seriously, the restaurants participating in New York Magazine's Oyster Week (September 11-28th) cost more money than the increase in your rent this year, which is really saying something considering Bushwick is like, New York's #1 spot for inflation right now. But let's not go down that dark path if we can avoid it, ya'll! Nothing should stop you from indulging in some delicious oysters this Oyster Week. Here are some spots to slug from a shell, right in your own backyard. This brunch favorite offers $1 oysters by the dozen during their happy hour, so you can be a smart slurper everyday from 4pm-8pm. The oysters here are listed as the ever-elusive "market price," but hey. They'll probably still be cheaper than the likes of Lure Fishbar or Atlantic Grill so you might as well not think about things and #YOLO. If you like France and you like oysters and you like cocktails, drop by Mominette and enjoy $1 oyster happy hour and then like your life, too. 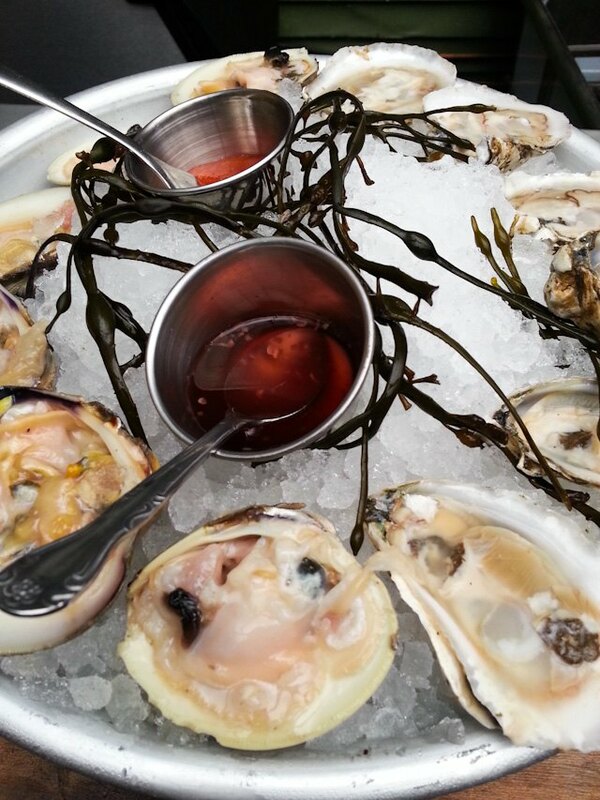 You can be all "c'est la vie" every weekday from 4-7, which makes it possibly the best oyster special of all. 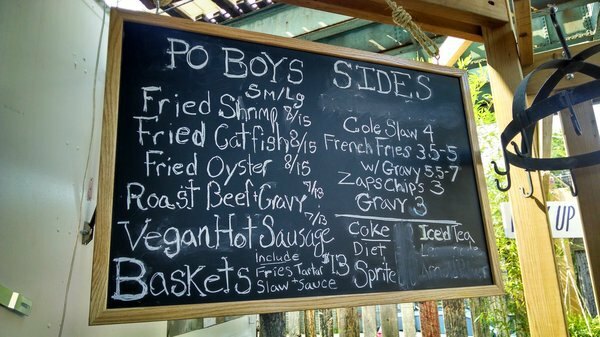 This New Orleans truck-food-stand-thingy has $8 fried oyster sandwiches. This means not only can you enjoy a delish-oyster meal, but you can also do it with some originality. Photo by Elizabeth V via Yelp. #6 Tutu's... again! 1 clam for a buck! Their happy hour also includes a dozen $1 clams. So eat everything from shell this week! Why stop there? Why not just eat everything that's ever been born to a shell EVER? The Paella Marinara at El Mio Cid ($19.00) includes mussels, squid, scallops, AND clams.